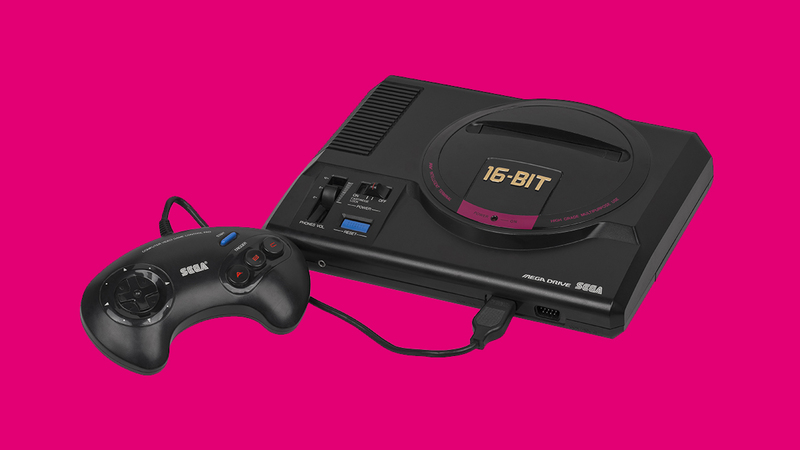 Remute's new album, 'Technoptimism', was produced entirely on Sega Genesis. Electronic music and video games have always been tightly intertwined, trading ideas and influencing each other constantly. But while there’s been plenty of crossover in terms of soundtracking and sampling, video games and music have generally been created on different hardware and distributed in different formats. Serbian producer Remute, who has experimented with old-school formats before—he once released an entire album on floppy disc—has decided to create his latest album, Technoptimistic, entirely on the Sega Mega Drive (or Genesis, if you’re in North America). The heritage system’s sound chip, which is a six-channel FM synthesizer, has long been lauded as a music production tool for its unique sound and effects. Using these characteristics to perfect retro-futuristic effect, the first single, “A Warm Feeling Of Total Immersion”, feels like modern techno compressed through a nostalgic late-’80s, 16-bit lens. When you purchase Technoptimistic, you’ll get access to streaming and digital downloads, but Remute “highly recommends” you listen to the album on its intended format: Sega Mega Drive cartridge. And, remarkably, it is also available for purchase on that format. So dig out your old console from the closet, slam your new techno album in there and never let anyone tell you to grow up. Technoptimistic releases on March 22. Listen to the track above, and buy the album on Remute’s Bandcamp here.